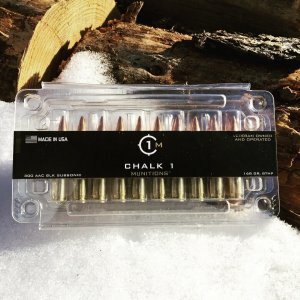 Chalk 1 Munitions Idaho Archives - Detroit Ammo Co. : Detroit Ammo Co.
Chalk 1 Munitions, LLC® is a 100% Veteran owned and operated small business that is capable of manufacturing high quality, small arms ammunition. 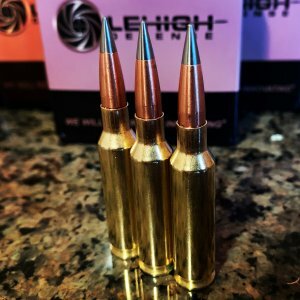 Our ownership includes a graduate of the United States Army Special Operations Target Interdiction Course (SOTIC) and Department of State certified Designated Defensive Marksman course. 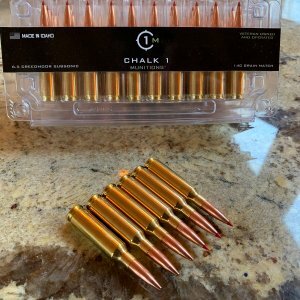 Years of operational experience of both owners allow Chalk 1 Munitions, LLC®. 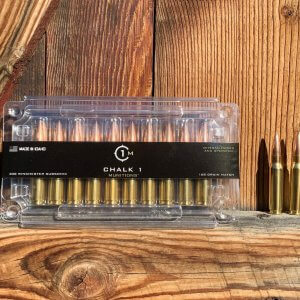 to understand the importance of precision ammunition and its application. 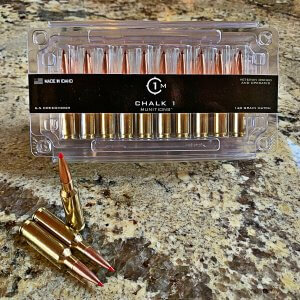 We work with top tier component and packaging distributors which provides access to top quality supplies at competitive pricing. 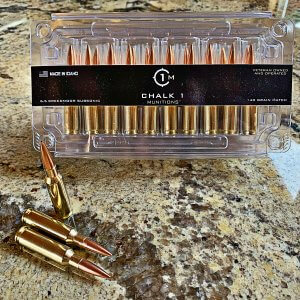 Our mission is to provide the highest quality ammunition possible to our customers. 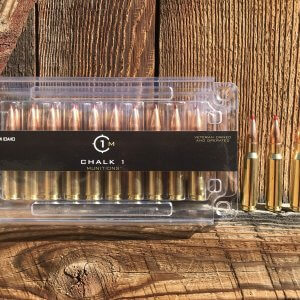 By keeping our production rate under 40,000 rounds per month, we are able to deliver the quality and precision our customers demand. 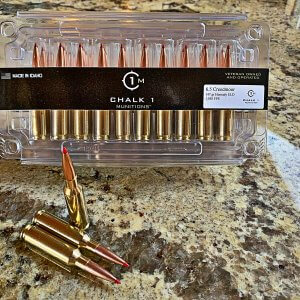 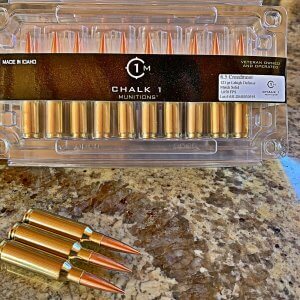 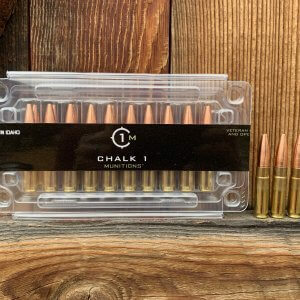 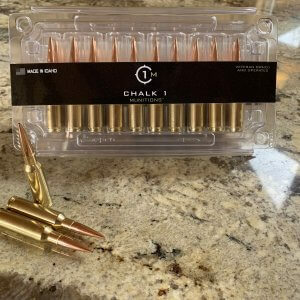 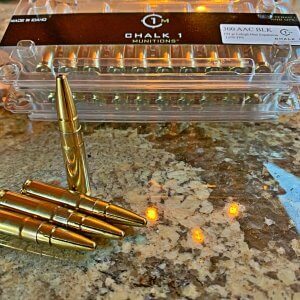 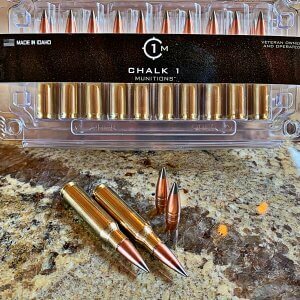 Chalk 1 Munitions, LLC® is a Veteran Owned and Operated Company. 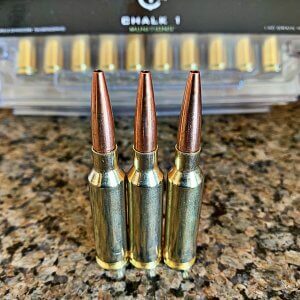 2018, All rights Reserved.